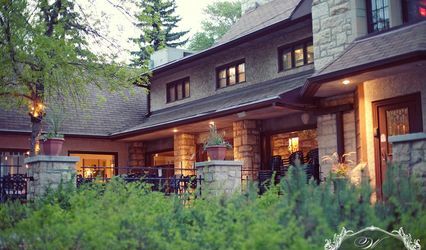 TCU Place ARE YOU A VENDOR? 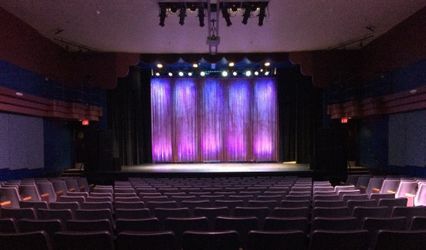 TCU Place is located in Saskatoon, Saskatchewan. 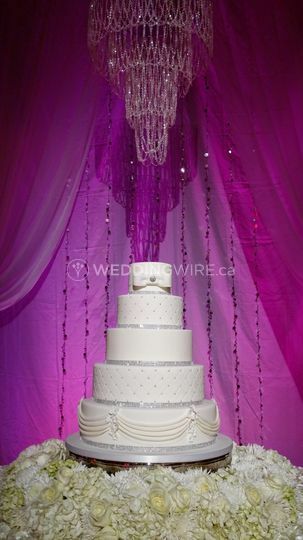 It will give your wedding the regal touch that you're planning to add. 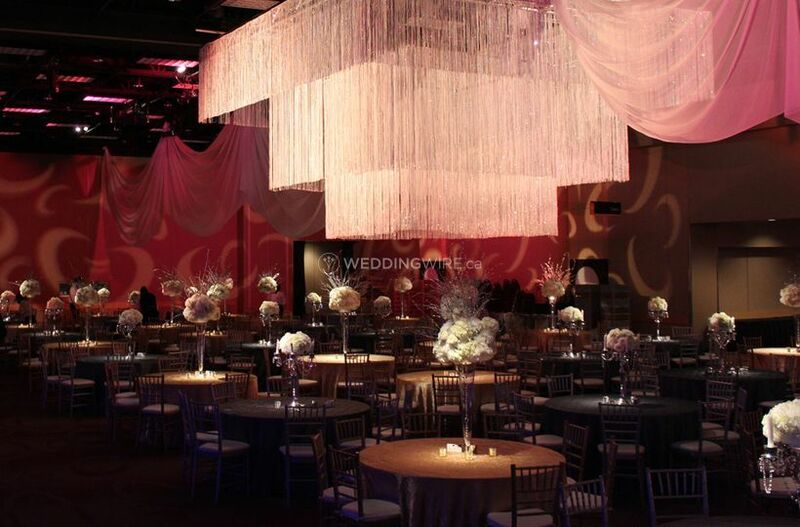 Its 19-foot ceilings, a flexible wall system and floor to ceiling windows, make TCU Place an ideal and one of the most beautiful banquet halls to get married in. 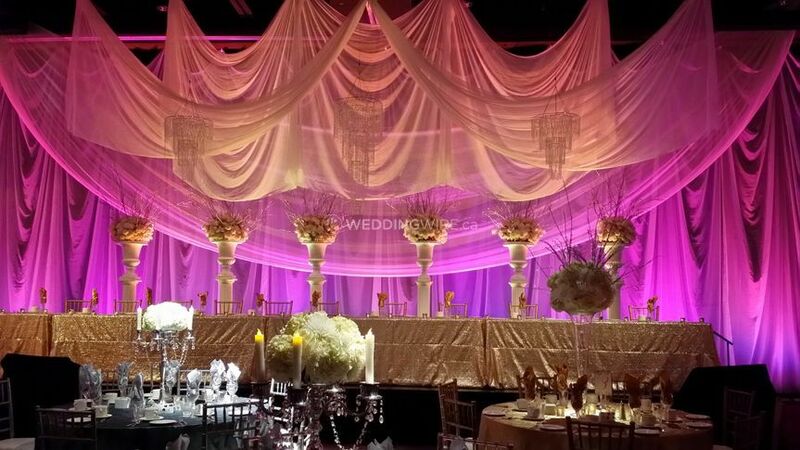 Plus, its professionals are highly qualified and they'll take care of all your wedding coordination tasks so you needn't worry about anything. 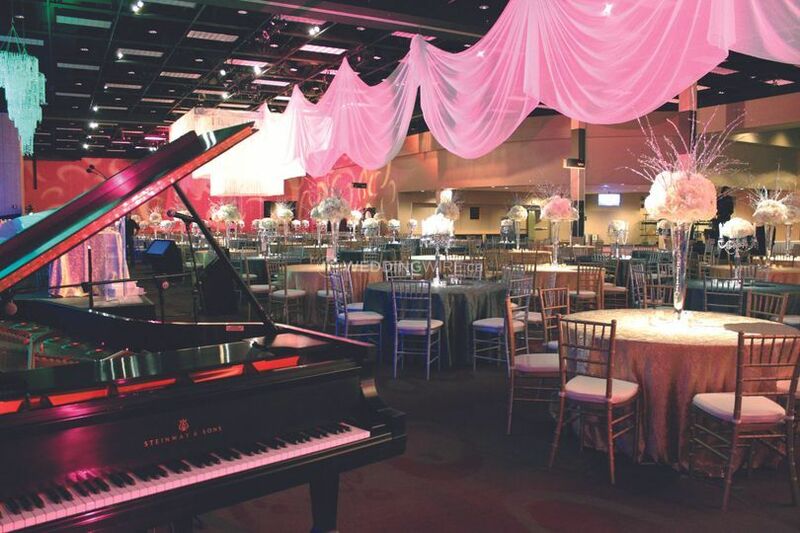 TCU Place's banquet hall is spread over 104,000 sq. ft. of area. 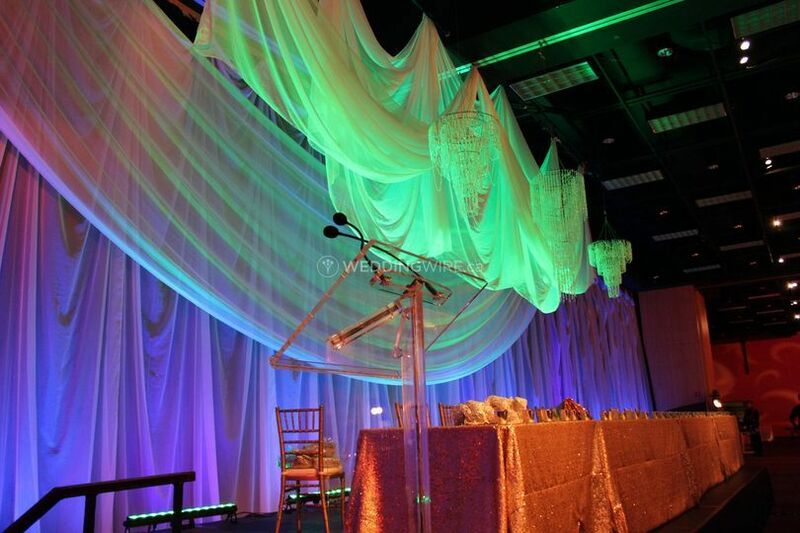 This space is divided into 21 different event rooms that you can choose from to celebrate your wedding. 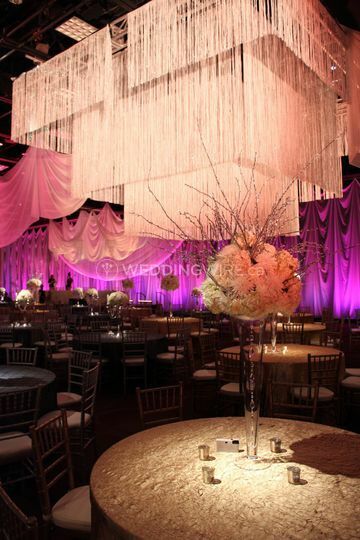 They can accommodate from 75 to 1,000 guests, which makes them ideal for all sizes of weddings. 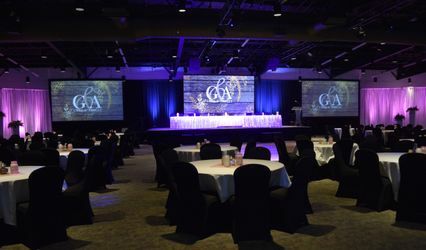 TCU Place counts with top of the line audio visual equipment with highly trained facility technicians on staff that will help you create that special atmosphere you're looking for. 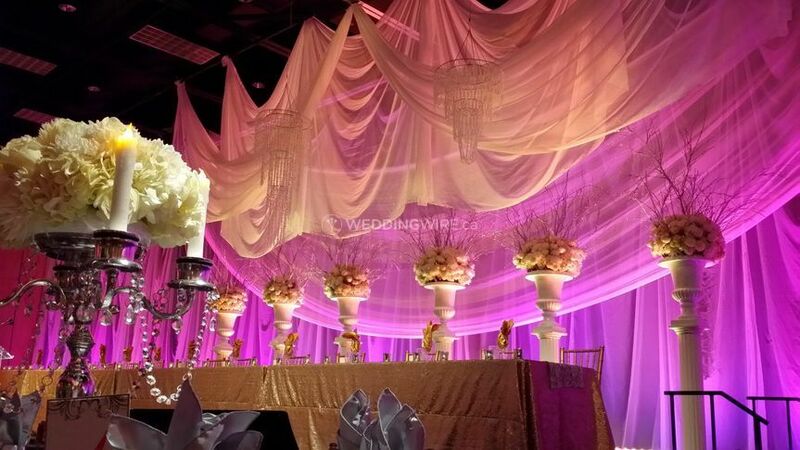 By using lighting, draping and audio visual technology they'll bring your wedding dream to life.